Naipu believes that after you purchase a product from us our WORK BEGINS. We carry a comprehensive range of spare parts to fully support our range of products. Our commitment to our customers is to offer	service and support on a 24/7 Basis. Our team of technicians are pump experts and we offer our clients	quality service for all their pumps and pumping systems. 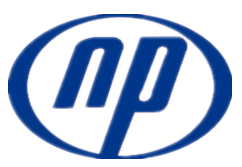 Naipu's	technical team have the capacity and skills to cost effectively	diagnosis, repair or carryout full equipment and component rebuilds. We have an emergency 24/7 service facility for both in-shop repairs	and service as well as field service. 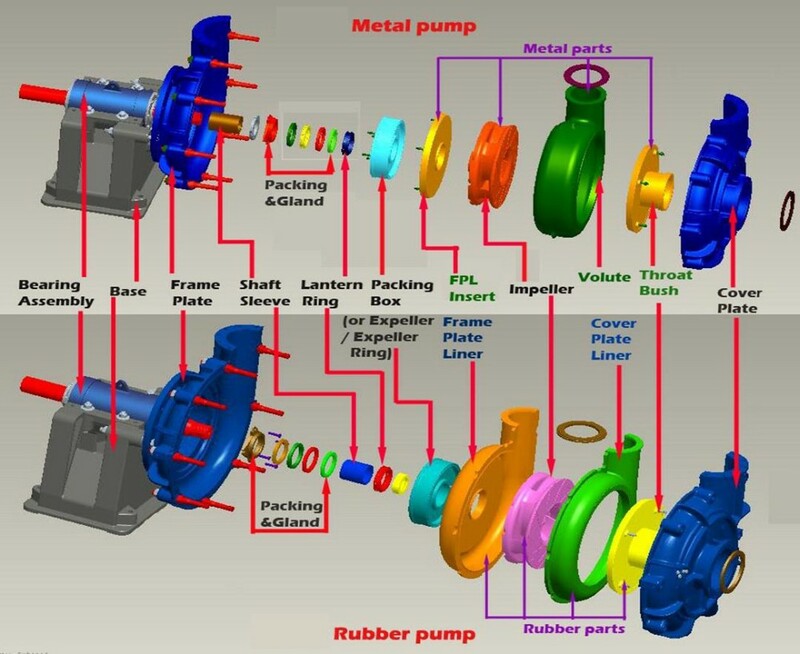 In addition, we can	build, custom design and install pumping systems to meet your	specific applications or special requirements. Naipu works to ISO9001: quality management system. 2.Long bearing life: The Bearing Assembly is with large diameter shaft and short overhang. 4. Easily replaceable liners: Liners are bolted to the casing. 5. 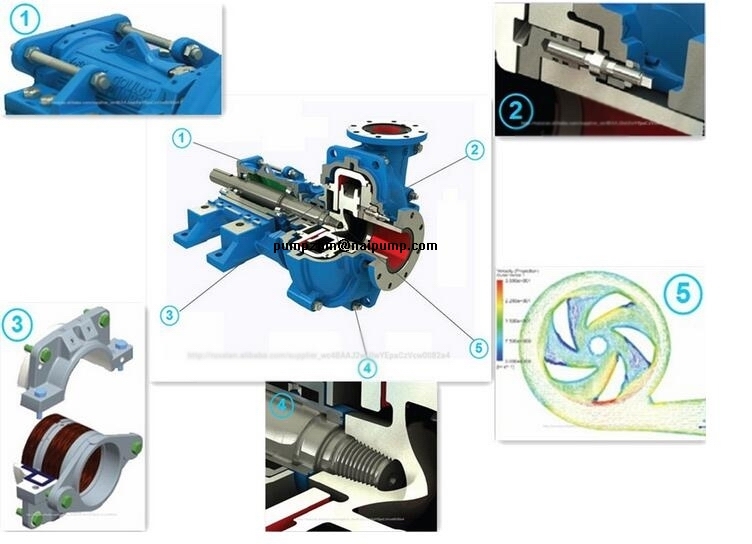 Easy adjustment of impeller: An impeller adjustment mechanism is provided below the bearing housing. 8. 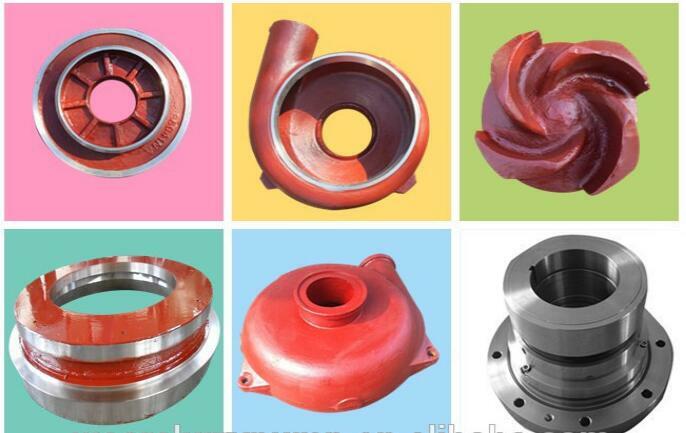 Sealing type: pcking seal,impeller sealing and mechanical seal. 9. Widely application: They are designed for handling abrasive, high density slurries in the metallurgical, mining, coal, power, building material and other industrial departments. 1. All of the metal wet parts can are made of high chromium alloy which has superior wear and erosion resistance or grey iron which has a high rigidity. 2. As the expeller ring is assembled together with the expeller, much pressure can be reduced effectively for the impeller. Meanwhile, it can still maintain a reliable sealing performance. 3. The parts such as labyrinth, labyrinth locknut, end cover and shaft sleeve are used for bearing assembly; these parts can be changed easily and have high accuracy and longer service life. 4. Some fastening parts such as studs and bolts can be used for fixing the other parts securely. All the fastening parts can be attached easily, ensuring the safety. 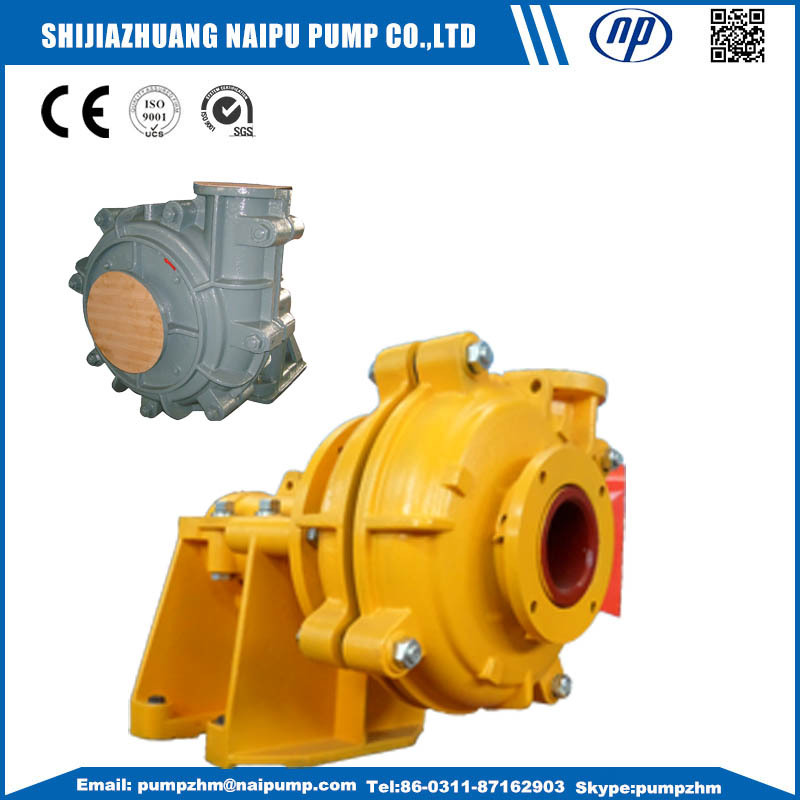 Looking for ideal Hydraulic Slurry Pump Manufacturer & supplier ? We have a wide selection at great prices to help you get creative. 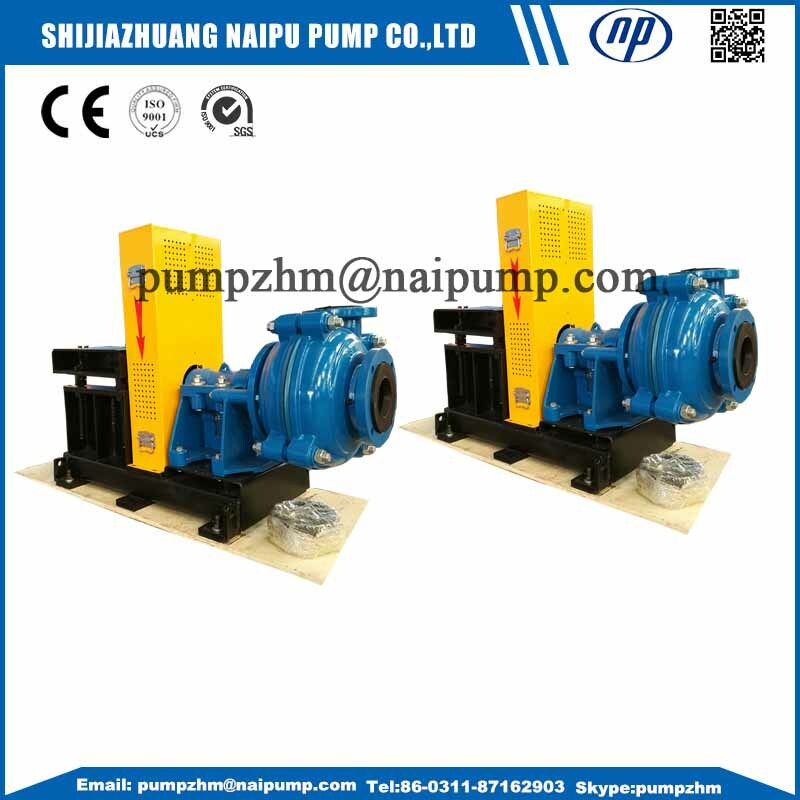 All the Heavy Duty Mining Slurry Pump are quality guaranteed. 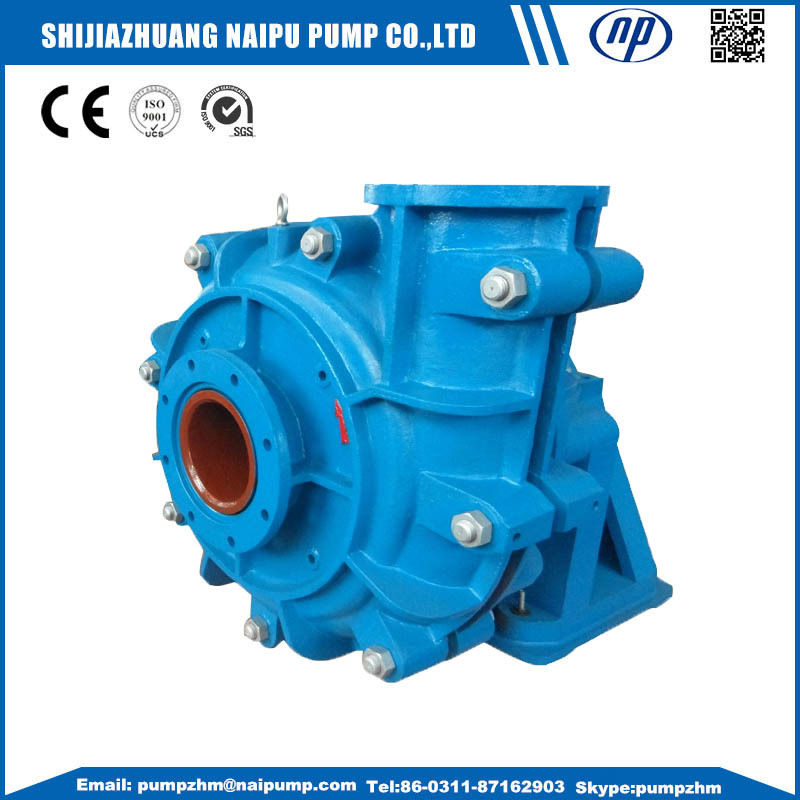 We are China Origin Factory of Copper Mine Slurry Pump. If you have any question, please feel free to contact us.